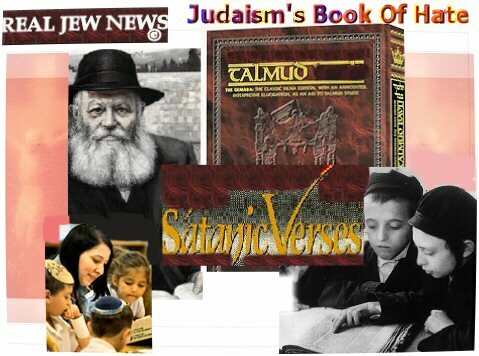 JUDAISM’S REIGN OF GLAMOUR IS COMING TO AN END!Christendom has fawned all over the Jews for the last 60 years. But all of this is now coming to an end. They are Going To Suffer In Hell! 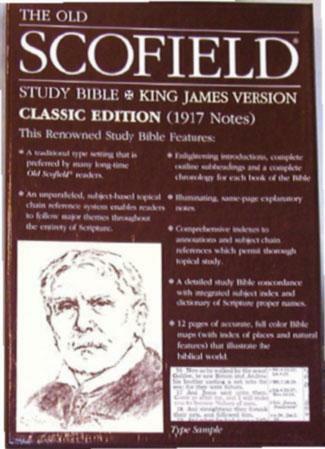 (www.anchorbibleconcepts.com)Since it was first published in 1909, the Scofield Reference Bible has made uncompromising Zionists out of tens of millions of Americans. When John Hagee, the founder of Christians United for Israel (CUFI), said that “50 million evangelical bible-believing Christians unite with five million American Jews standing together on behalf of Israel,” it was the Scofield Bible that he was talking about.